At Bespoke Dental, we believe truly believe that prevention is better than cure. 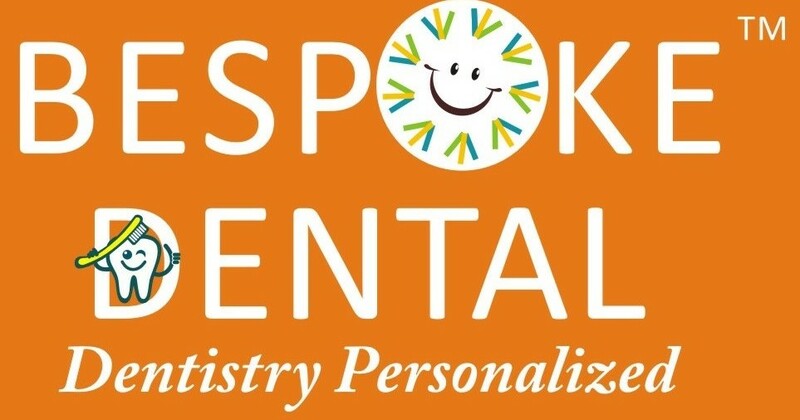 For your little ones, we provide the best of preventive and interceptive dentistry. Be it professional tooth cleaning of your child’s teeth, cavity fillings, prevention of cavities using fluoride application, pit and fissure sealants, oral hygiene and nutrition counselling etc. We also provide pediatric orthodontics i.e. 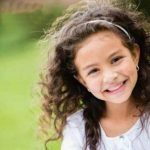 straightening of irregularly erupted teeth or jaw corrections for children. Fluoride application strengthens the surface of the enamel of teeth, and hence reduces the chances of decay and cavities. The enamel surface becomes more resistant to attack by acidic substances. Normally, children are prone to cavities due to improper brushing of teeth. Application of fluoride at regular intervals thus benefits children. 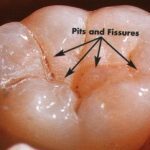 Pits and fissures are grooves on the surfaces of teeth which act as traps and retentive areas for remnants of food particles and bacteria. This is where cavities generally begin. 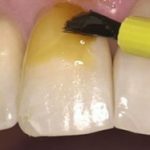 Pit and fissure sealants prevent this from happening by sealing these irregular surfaces. They are highly effective and have been recommended by the American Dental Association for cavity prevention.